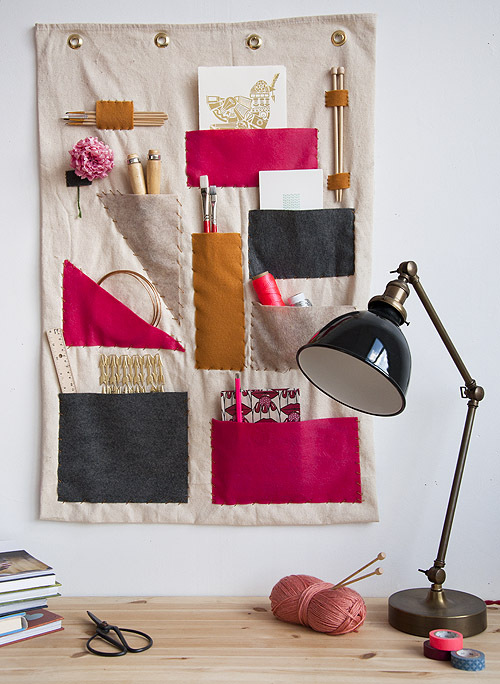 Today I have a sewing tutorial for a very modern and chic wall organizer. Check it out! Isn’t it cool? 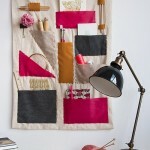 You can get the entire tutorial with steps on Design Sponge.